Elliza Donatein brings to you this shoulder handbag for women, who want to set new trends. 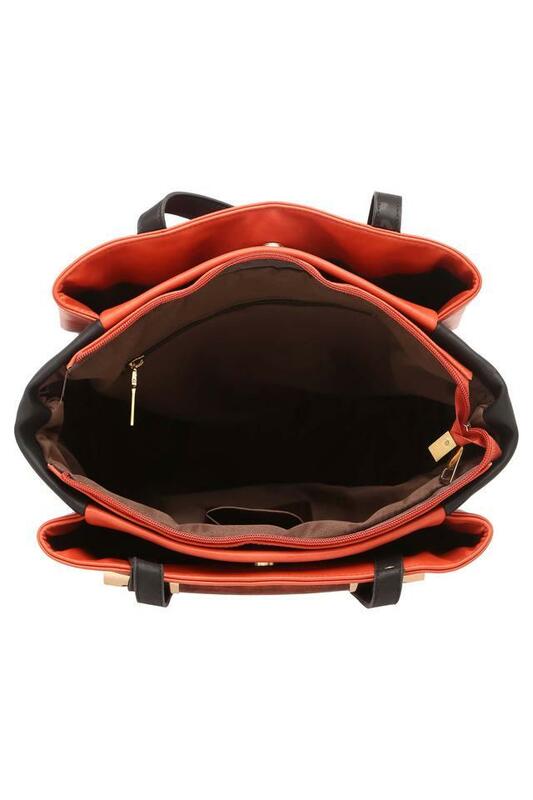 It has one main compartment that will provide enough space to keep your essentials in an organised way, while the zip closure ensures their safety. Furthermore, it has been tailored with superior quality synthetic leather, which makes it easy to maintain. 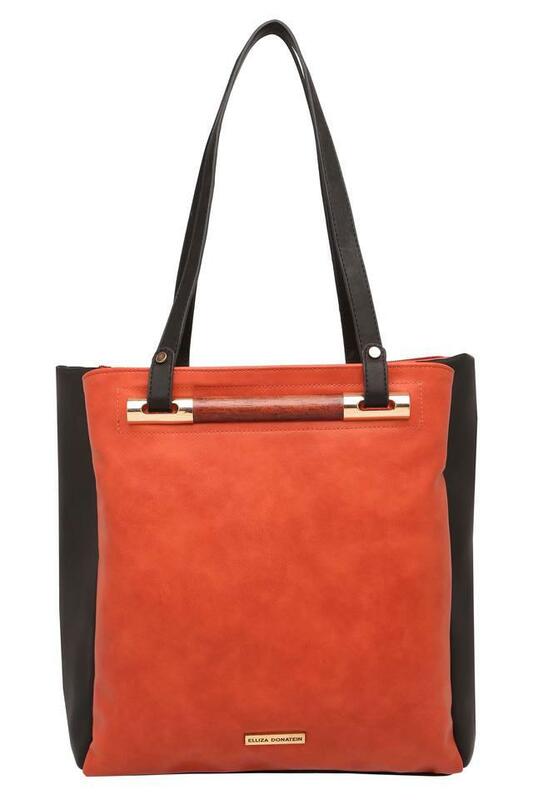 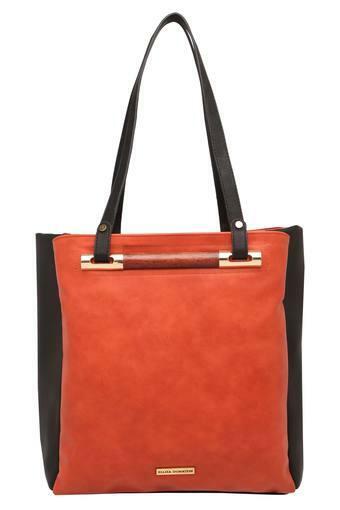 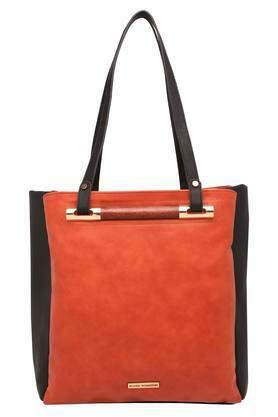 Suitable for daily usage, this shoulder handbag will go well with a wide variety of outfits. 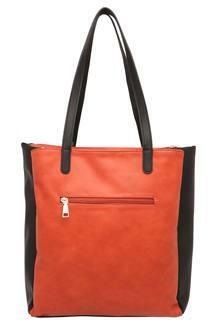 It comes with short straps that make it convenient to carry.